My Paper Trove: DeNami Product Spotlight - Apples and Pears! 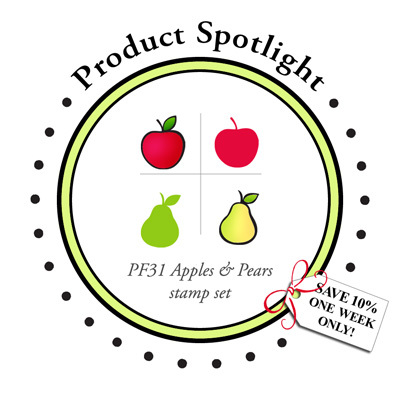 DeNami Product Spotlight - Apples and Pears! I paper-pieced my little apple and pears and added them to layers of fun, fresh papers! I added some twine topped with a button and a couple of gems. 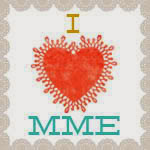 My sentiment is from another Petit-Four set called Thoughtful Greetings! Be sure to visit the DeNami Blog and the rest of the Design Team and see what they have done using the Apples and Pears set too! Thanks for stopping by today! 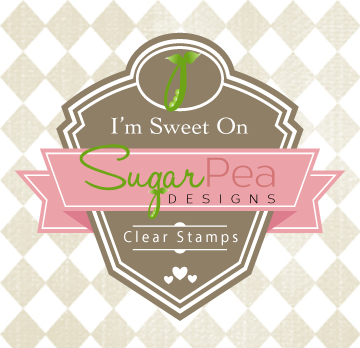 Don't forget, the Apples and Pears stamp set will be on sale for one week only! Have a great day! 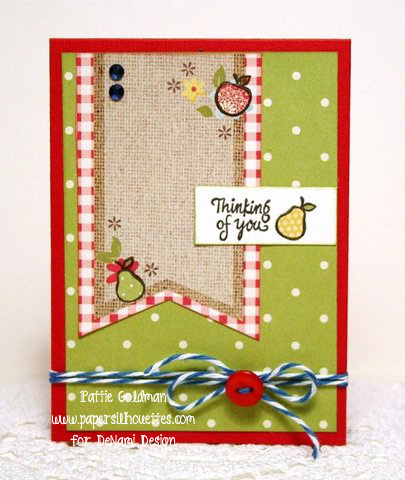 Cute card Pattie, love your sweet paper pieced fruit! Looks like we were on the same creative wavelength with the green polka-dotted paper! Ha! It is delightfully paired with your paper pieced fruit.